Rent a car in Barcelona. Barcelona is a very vibrant city, located on the Mediterranean coast, and one of the major economic centers in Spain. It has a lot of things to do and offers a wide range of options of public transport to visit almost everything you want. But, what happens when you want to go to places where public transport doesn’t get you? Although we strongly recommend to use the really good public transport system of Barcelona (metro & bus) to move inside the city, you might need a car if you have a tight schedulle or need to go outside of the city. First of all, choose the company that better satisfies your needs, like for example the locations of their offices or pick up and deliver points (there are several companies that have offices right in the airport), the kind of car that you need, and prices of course. Take into account that Barcelona is a very busy city and that you may be involved in a traffic jam, and both while driving or parking, there is a chance that your rental car gets a bump. For this reason, it is highly recommended to pay an additional insurance to avoid paying any fee if your rental car gets damaged. Think about the distance that you are going to cover with the car, because many rental cars provide a kilometer limit when you pick up your car, and if you go over the kilometers previously agreed they may make you pay for some extra fees. Be carefull with what companies call ‘Premium Pick Up Points’, referring to places where you will have to pay an extra fee for picking up your car, such as for example, in some cases, the airport. In Barcelona there is no road tax, but you may find some toll booths along the motorways, and this will make your trip a little more expensive. Google maps and many other navigation systems warn you about the tolls that you can find on your way, so that you can avoid them by changing your route or just know where they are and add this to your budget. Parking in Barcelona can be very difficult sometimes, but the good point is that there are a lot of garages where you can leave your can the entire day, or the time you need. You will surely find one near your hotel or apartment and ask there for more than a day passes, deals and discounts. If you finally decide to rent a car in Barcelona, here are some companies that offer rental cars. You can ask for further information about rental cars when you arrive to the airport, or at any tourist info box in the city center. Note: the rental shops offices located at the airport are usually open from 7:00 am until midnight, but some others open from 8:00 – 20:00, so check it out before you go to Barcelona and contact them. 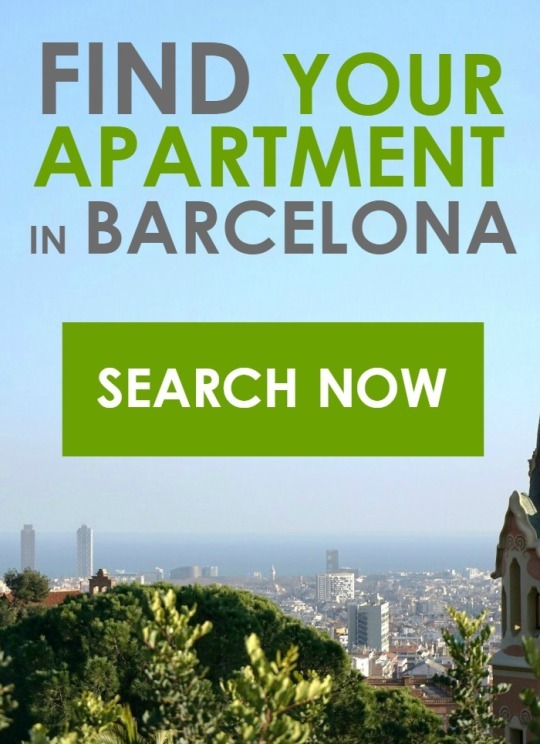 This entry was posted in City guide, Moving around, Practical tips and tagged Aparteasy, car in Barcelona, car rent Barcelona, Rent a car in Barcelona on June 26, 2014 by ApartEasy.